Hofstra Law alumnus Wesley Rudes ’94 has joined commercial real estate firm Cushman & Wakefield as executive director. He has 20 years of commercial real estate experience and most recently served as a principal with Cresa. 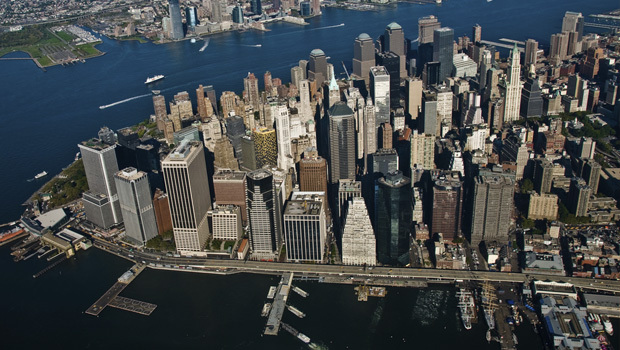 Earlier in his career, Rudes was instrumental in launching an initiative that leased prebuilt, Web-enabled space to 250 technology companies in lower Manhattan, which helped spur development of Silicon Alley. Learn more about Wesley Rudes ’94 and his new position.